Vic Mensa is currently free on a $35,000 bail following his arrest last week for gun possession. More details are finally being made available in the case. The whole thing started when Vic Mensa was pulled over by cops for alleged ran a red light and having dark window tints. Police found a gun inside his vehicle and he was subsequently booked for felony count of carrying a concealed weapon, TMZ reported. The gun was confiscated by police officers. Here is where things got interested. He reportedly told the cop that he had a gun inside his car and has a permit to carry it. But it turns out that he was carrying the wrong permit for the gun. 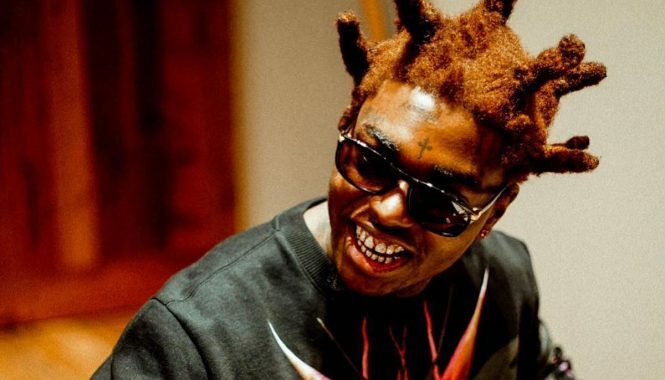 The “16 Shots” rapper spent the night behind bars before posting a $35,000 bail the next day. 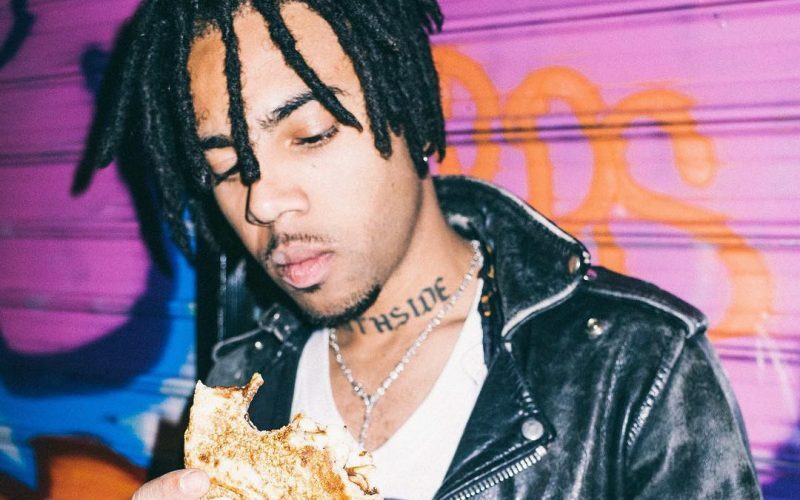 Last year Vic Mensa got into some legal troubles when cops pulled him over in Beverly Hills for allegedly stealing something following a trip to Barneys. He denied that he nor his friends never stole anything and were shocked by the incident.